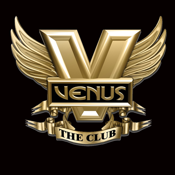 This iPhone app will show you everything that is happening at Venus the Club. Venus has been established since 1999 in Manchester. We moved into our new club in February 2009. In January 2011 we won Club of the Year as voted by the MEN and Citylife.